We are a family run farm and business that counts with a network of family farms. Coffee is our life and we aim to involve the entire chain, from producer to consumer, to work together in order to continually improve the quality and access of these coffees all the while creating relationships and a refreshing purpose in life. We take great pride in producing clean and interesting coffees. We believe that specialty coffee should be clean and sweet and that diversity in flavor brings richness to the sensory experience. 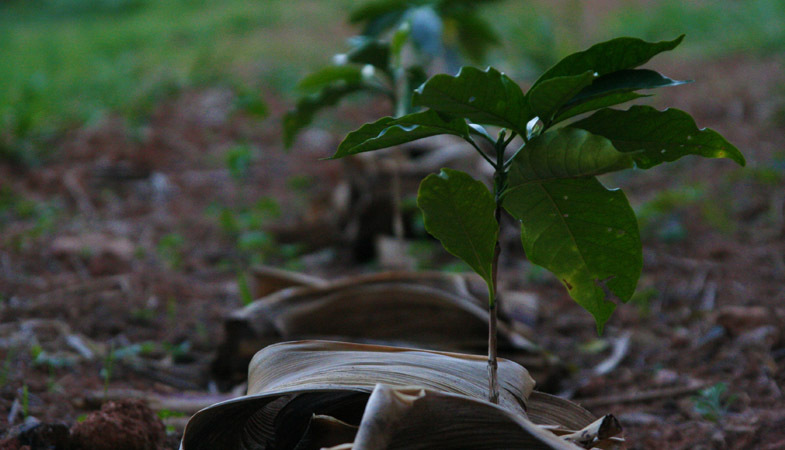 Our processing is constantly being studied and elaborated to create truly elegant coffees. When we speak of processing this refers to post harvest. 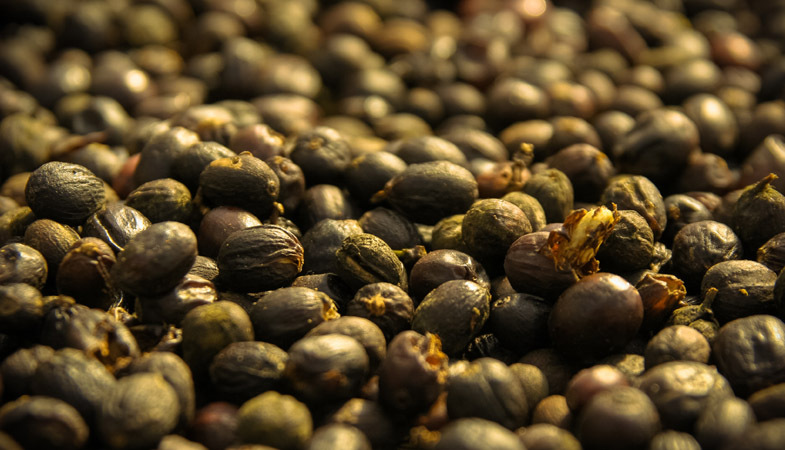 Here the coffee cherries are picked off the tree and must be dried so that the seed (coffee bean) reaches a humidity of approximately 11 percent – the ideal for storage. After picking we determine how these cherries will be sorted and thereafter how they will be processed. 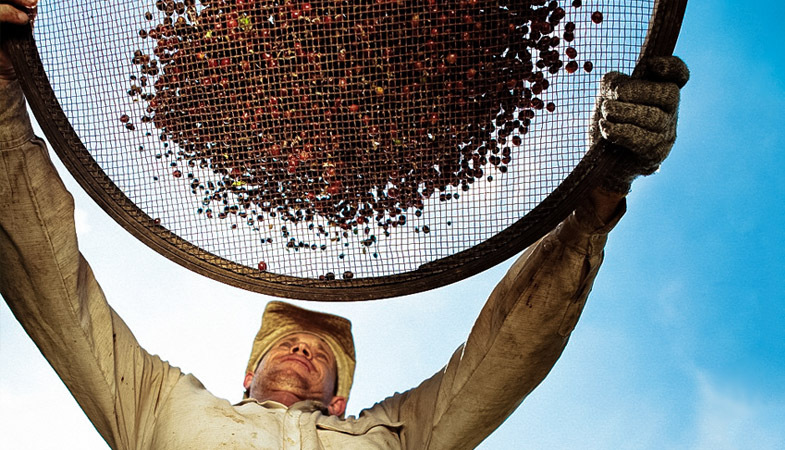 It is our aim to craft coffees with our signature processing styles that give distinct flavors in the final product. The most ancient of processes, a natural process is where the coffee fruit dries intact; skin, mucilage, pulp, parchment and seed. Once the coffees are picked and brought to the patio, if they are allowed the conditions, they undergo fermentation due to the presence of sugars, moisture and wild strains of yeast and bacteria. We believe this process enhances the fruit flavors and may in some cases increase perception of sweetness and presence of body/mouth-feel. At the different FAF partner farms we selectively sort the cherries the day of picking before we take them to the raised beds and patios. We take great pride in producing ‘clean naturals’, which give a sensory experience of being fruity, sweet and an acidity that is balanced. More specifically, by balanced we mean does not exhibit a predominating acetic/sour taste. Because of this wild fermentation, natural coffees can be some of the most interesting and dynamic coffees yet if not treated with extreme care during the drying phase they can easily over ferment into the ‘off flavor’, acetic category. Pulping is a process where the ‘coffee peel’ or ‘outer fruit skin’ is separated from the seed. This process occurs by applying pressure on the coffee cherry and squeezing out the beans from the cherries that are soft and therefore ripe. From here several decisions may then be made by the farmer. Here all the pulp and mucilage is taken off of the seed before drying occurs. Removal of the sugars stops fermentation from occurring. This provides the most straightforward coffee flavor and minimizes risk of developing off flavors. In this process the mucilage and or pulp is left on the seed at varying but determined amounts. The coffee is then dried on the patios exposing the sugars to wild strains of yeast and bacteria to ferment. It is common to achieve process-induced flavors of fruity, floral, transformation of acidity and body amongst other things. Simply put anaerobic fermentation. The coffee is pulped and immediately placed in tanks of water to ferment in for a determined amount of time. The variables here are also many and influences on the coffee bean can be observed in aesthetic, density, and sensory.